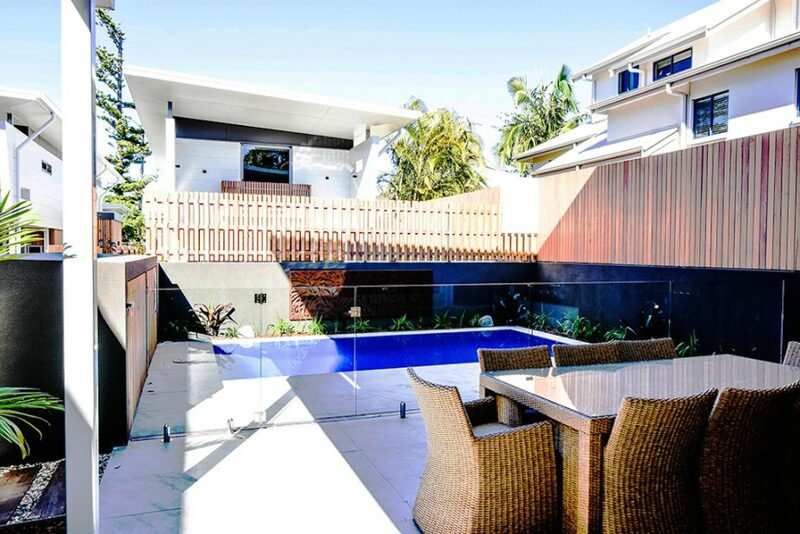 KoKo’s are Byron Bay’s newest Luxury Accommodation. 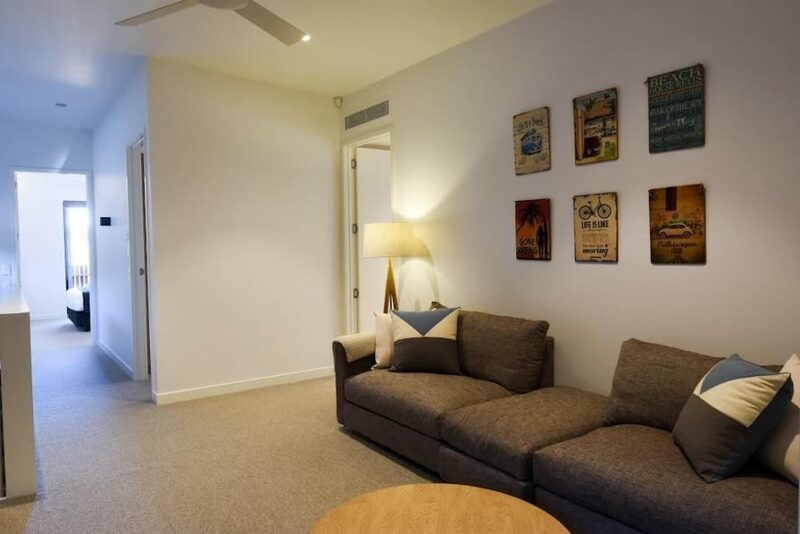 Just a short walk from beautiful Belongil Beach and the town centre of Byron Bay. 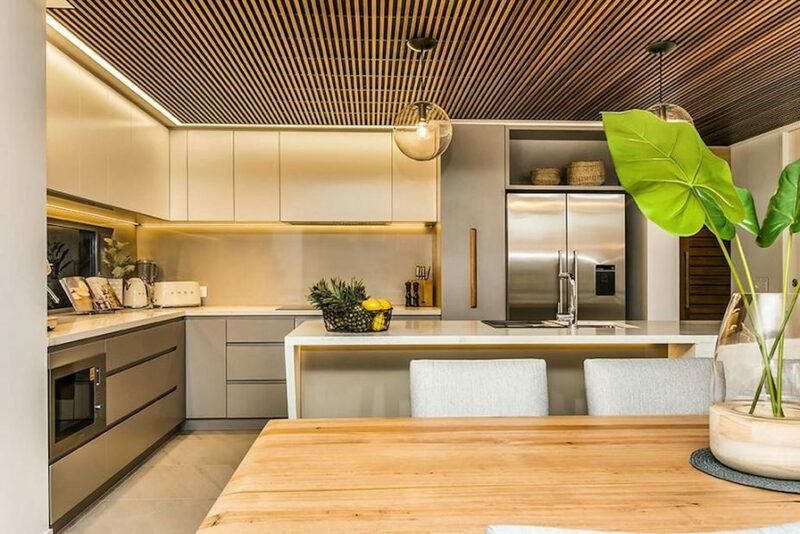 KoKo’s Beach Houses are Byron Bay’s newest luxury accommodation. 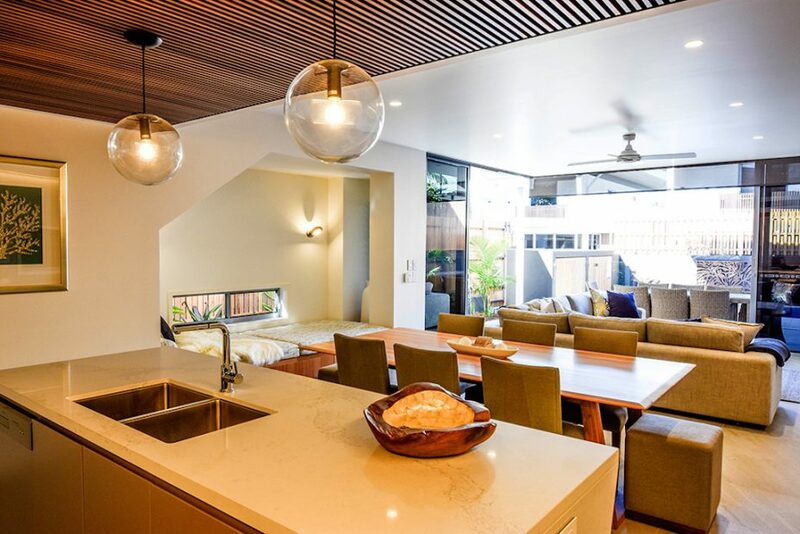 Just a short walk from beautiful Belongil Beach and the town centre of Byron Bay, this open plan style property has a private heated pool and alfresco dining. 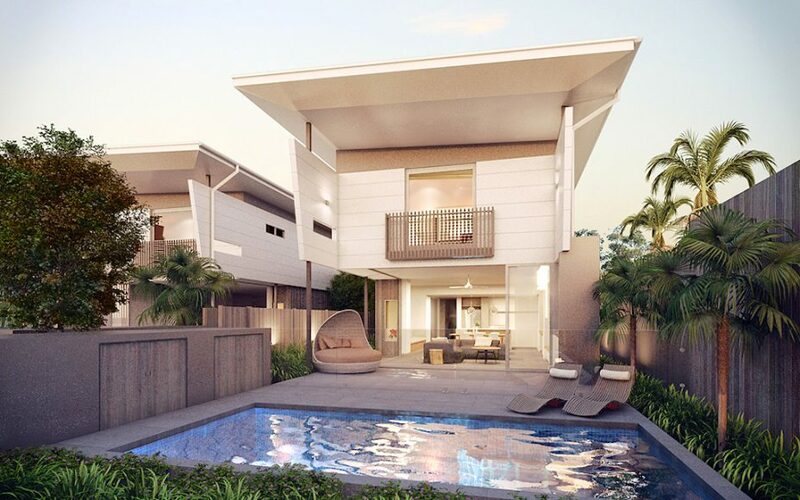 The complex consists of just 4 elegant homes each with their own private outdoor entertaining and pool area. 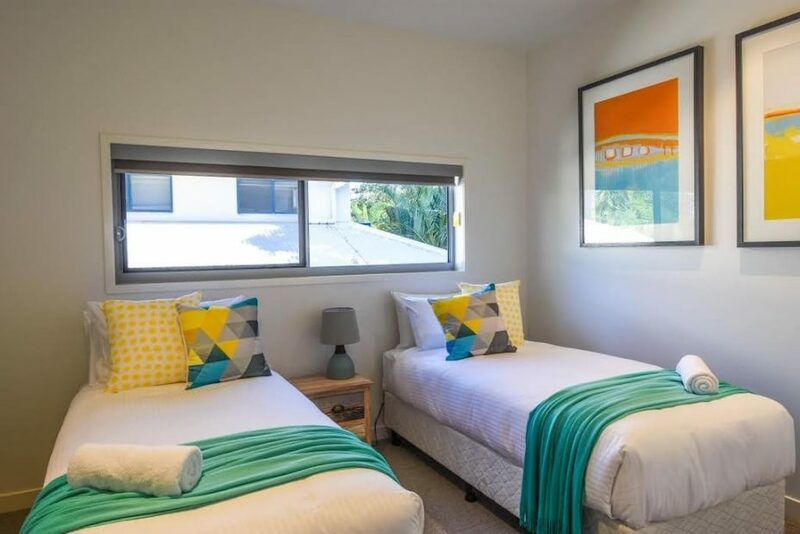 They are located within a 5 minute walk to pristine Belongil Beach and a 10 minute walk to Byron Bay town centre and main beach. 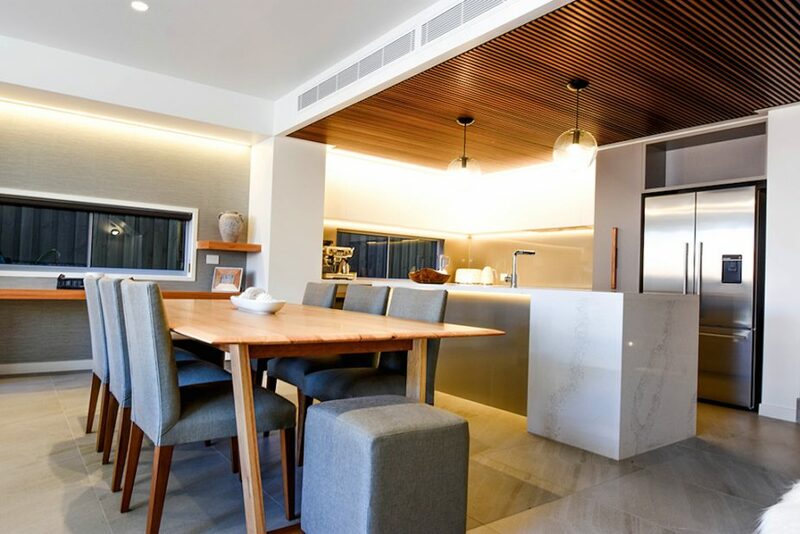 KoKo’s Beach Houses boast beautiful modern European furnishings, luxury appliances and each house features its very own private pool. 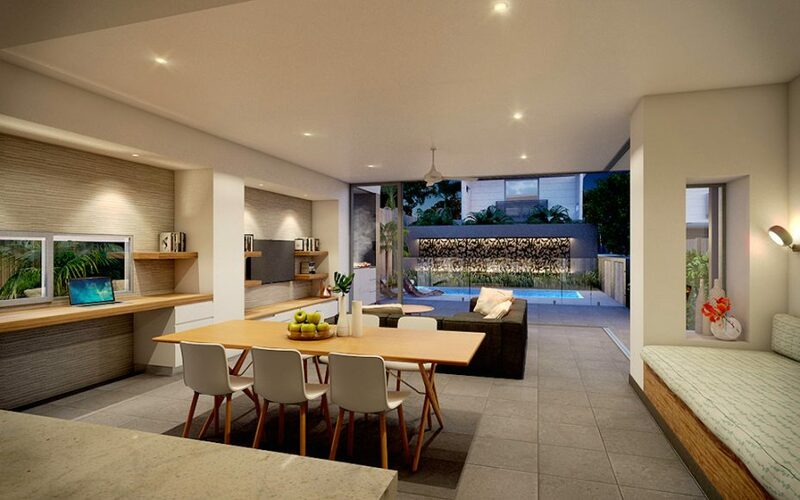 Guests will enjoy the large open plan kitchen, dining, lounge and outdoor entertaining area. 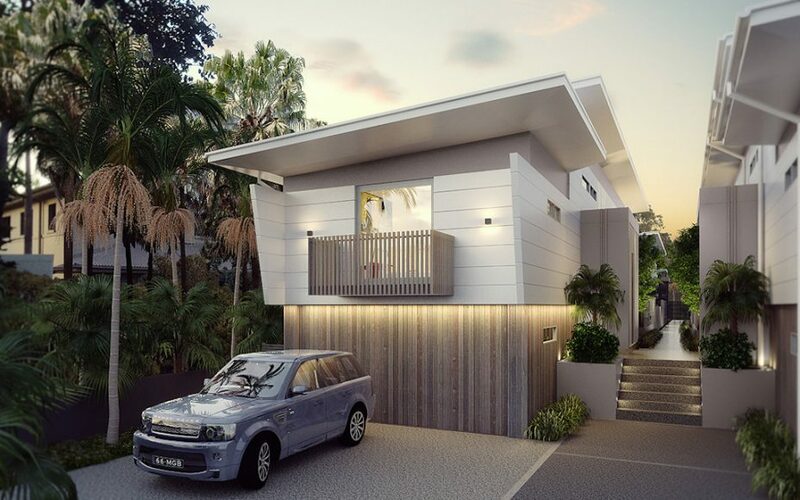 Each house has 4 bedrooms, two en-suites and two with a shared bathroom. 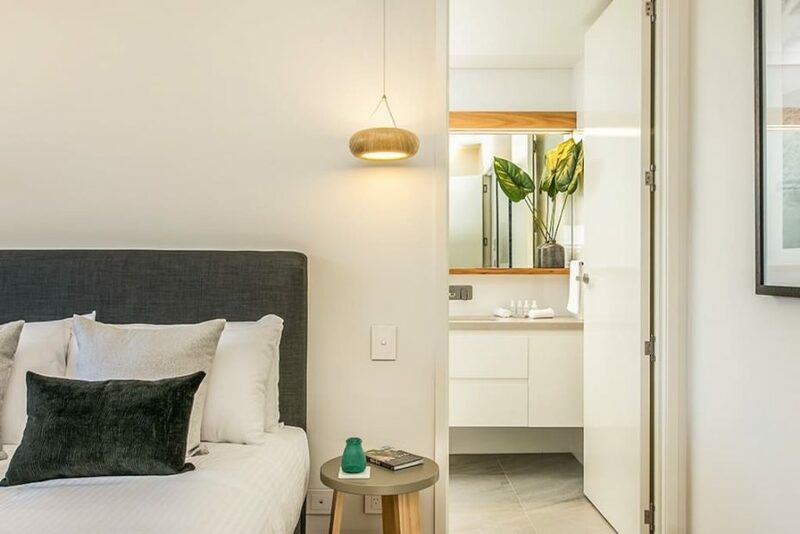 Each beach house features two master bedrooms with ensuites and the two other bedrooms share a common bathroom with bath. 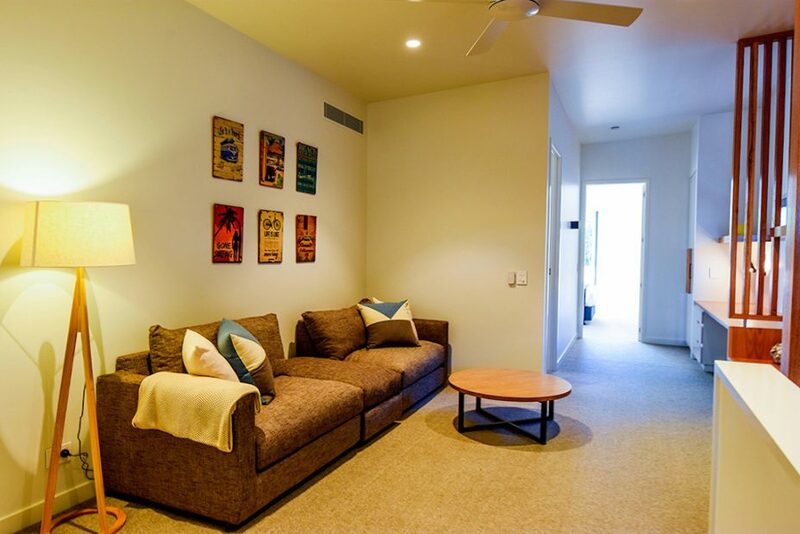 The upstairs has a second living area with a flat screen TV and study nook. 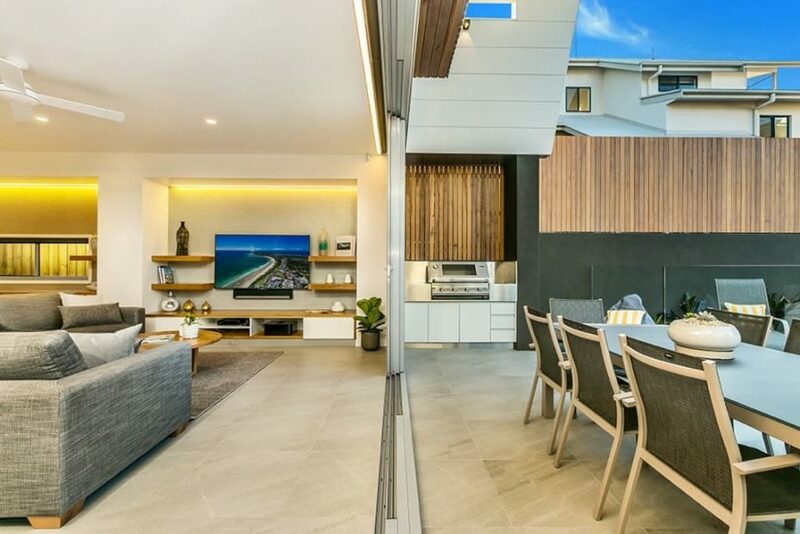 The ground floor open plan living area has a retractable, full height wall providing around a 6 metre opening to the pool and BBQ area, thus providing a seamless living and entertaining area. 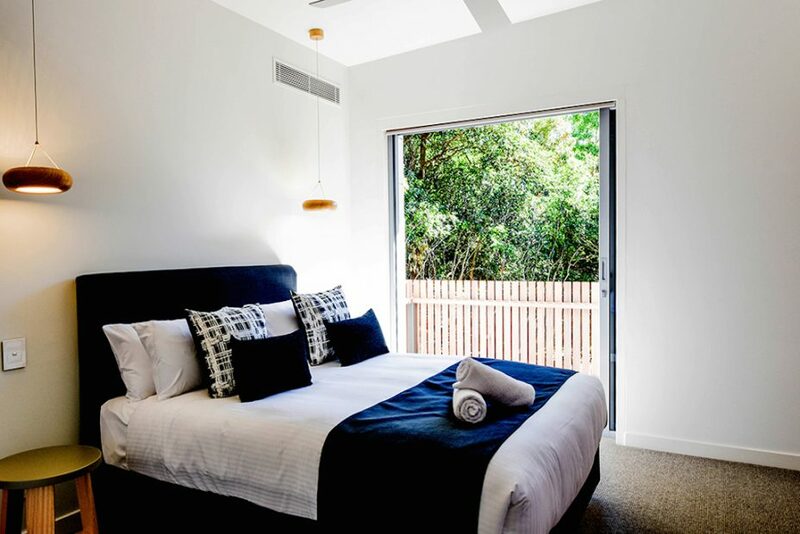 A luxurious escape for families, friendship groups, Byron Bay wedding accommodation and more. Reserve a house or get your family and friends together and book all four. Management can organise a list of services from in houses catering and massage to personal concierge services. Your wish is our command! 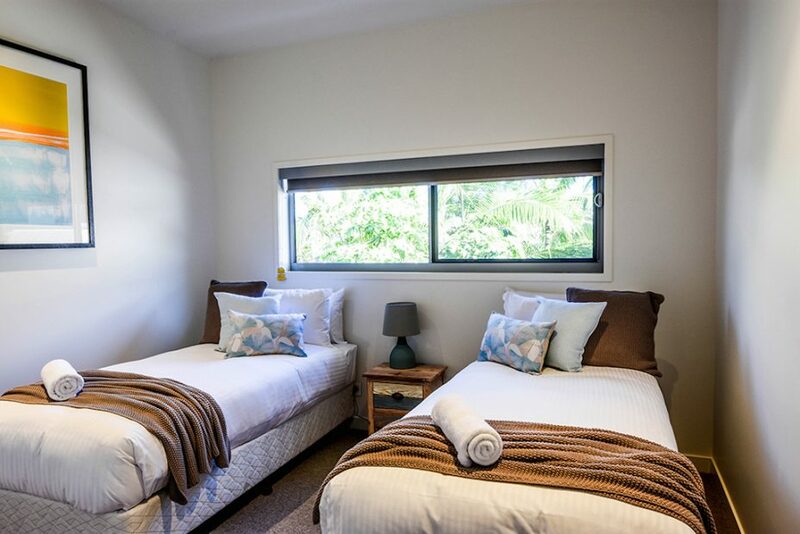 *Single beds can be joined if requested at time of booking or on payment of the tariff, otherwise the above arrangement will be set for your booking. If you require different configuration upon arrival, charges apply.